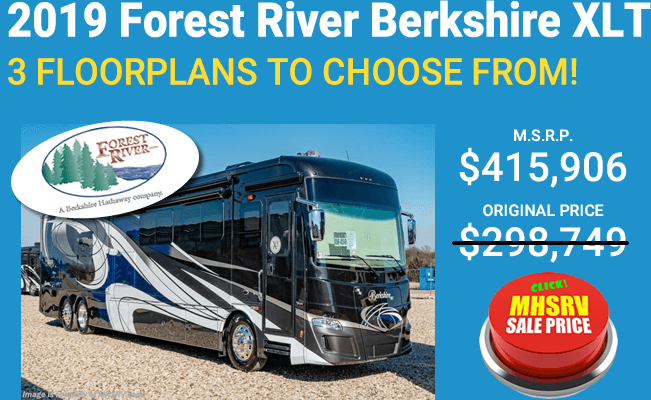 Diesel Pusher RVs for Sale at Motor Home Specialist, the #1 Volume Selling Motor Home Dealer in the World as well as a full line Diesel RV dealer for many iconic brands in the industry. 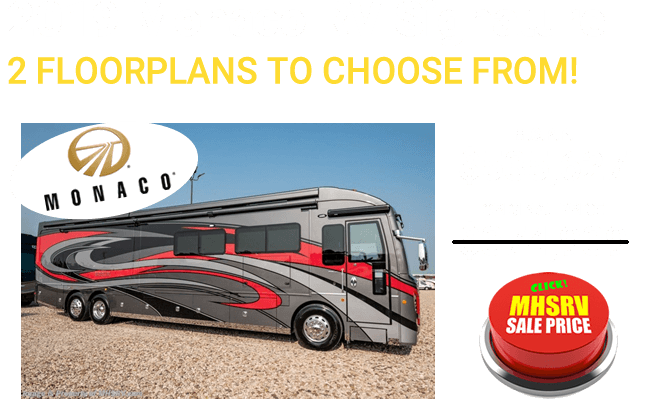 Buying a RV is a major purchase, and like with all major purchases, it should be considered carefully before a decision is made. 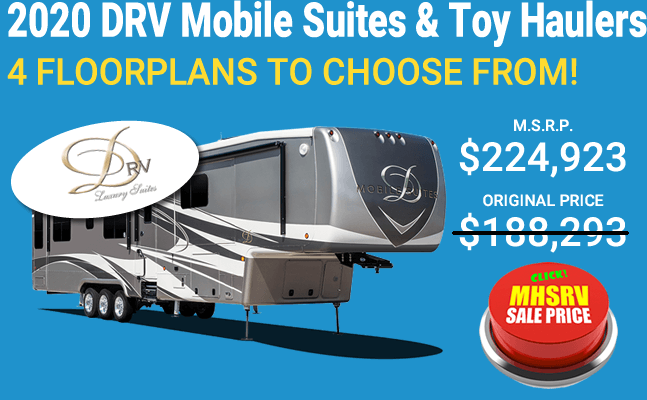 One decision is to determine what type of RV is right for you. 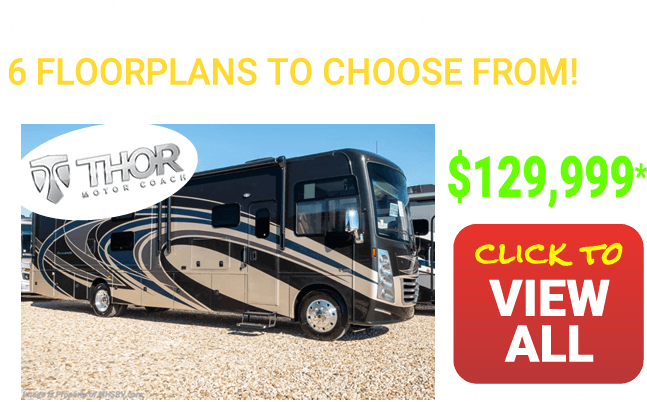 Often, people find that a Diesel Pusher RV will fit there needs, especially when they are looking for a RV that is both tough and durable. 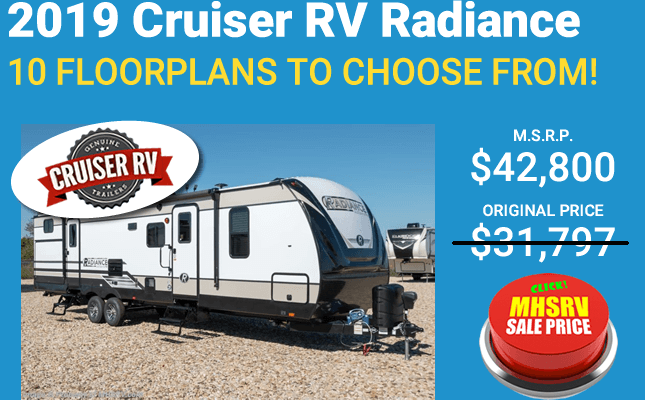 There are a couple of distinct advantages when it comes to Diesel Pusher RVs. First, they can go and go and go. 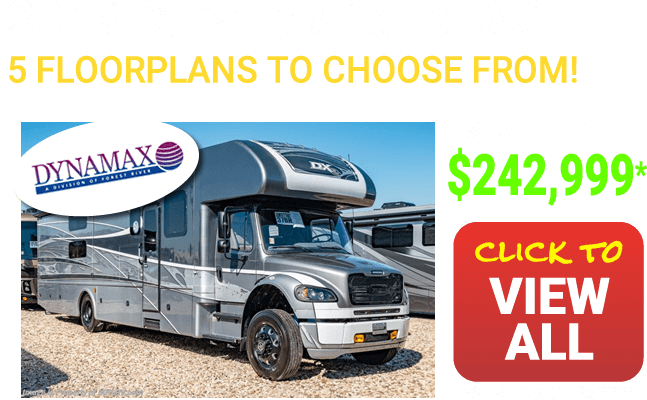 While a gas engine may have a shorter lifespan, depending on the engine and motorhome it is attached to, the Diesel Pusher tends to come with an engine that is similar to the heavy-duty engines found in over-the-road trucks. This means that it will last for many more miles than the average gas engine. 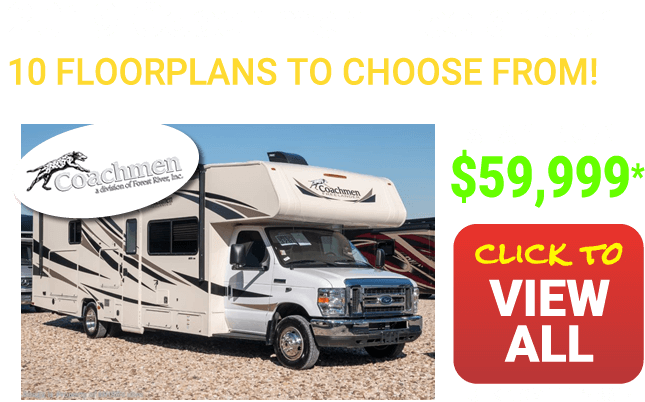 In fact, a Diesel Pusher has been known to run for a million miles or more, and that's a lot of adventure for you and your family. 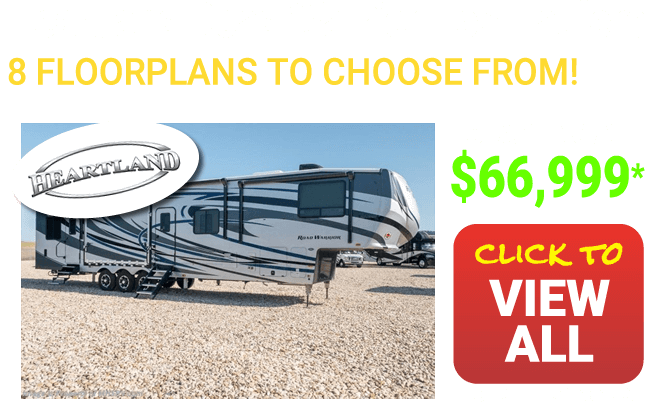 A second advantage of the Diesel Pusher RV is how strong it is. 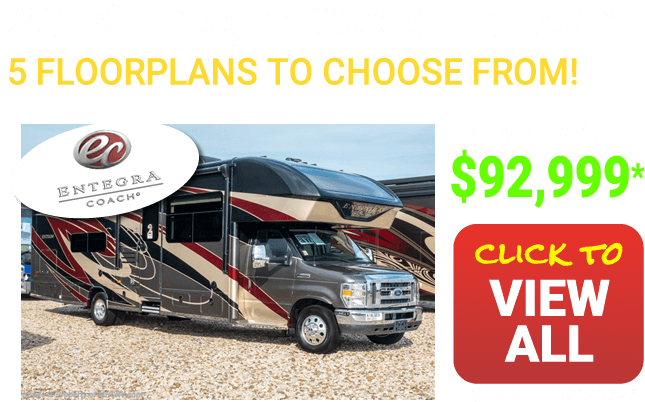 For some gas powered motorhomes, the construction needs to be of a lighter weight due to the strains it puts on the gas powered engine. Under the right conditions, this lighter weight construction can potentially lead to a loosened seam or distorted walls over the long run. That's a much rarer case with a Diesel Pusher RV. Diesel Pushers, on the other hand, are built to last. In fact, it isn't unusual to find that even a older Diesel Pusher is as structurally strong as a brand new one. 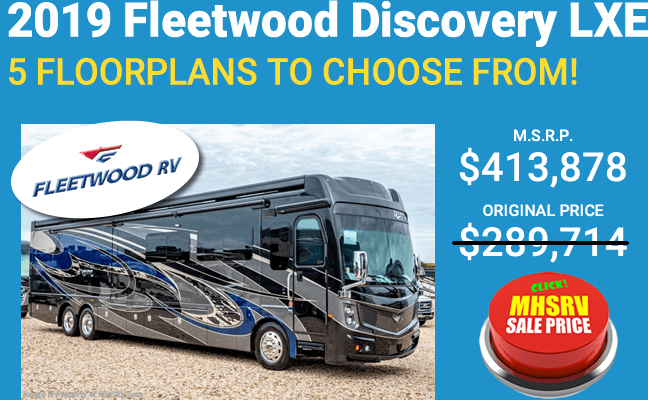 New or old, you'll find that this motorhome is up to the task of taking you far and wide. 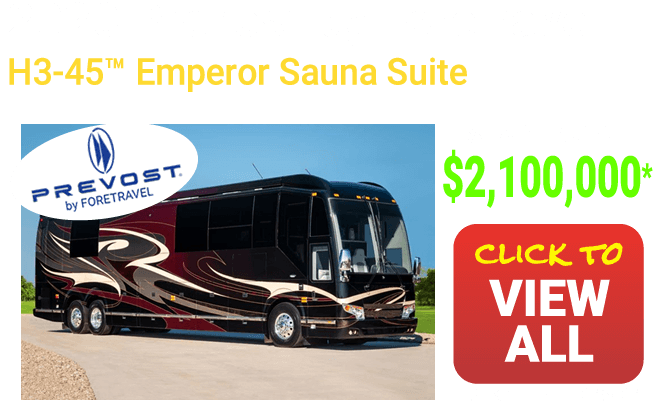 If you can think of a destination, the Diesel Pusher will get you there. 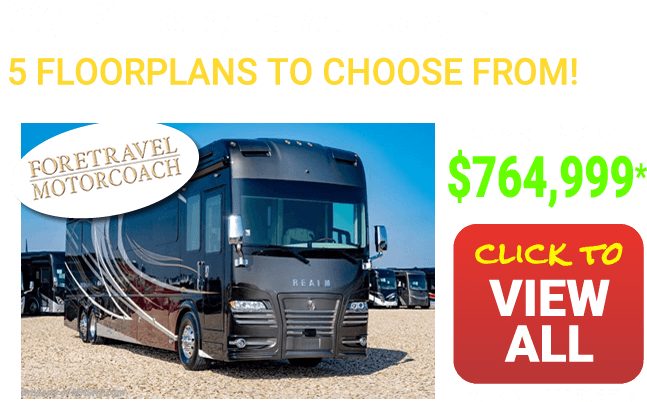 Another advantage of the Diesel Pusher RV is that it comes in such a variety of floor plans and options that there is no doubt you'll find that one that suits your taste and needs. 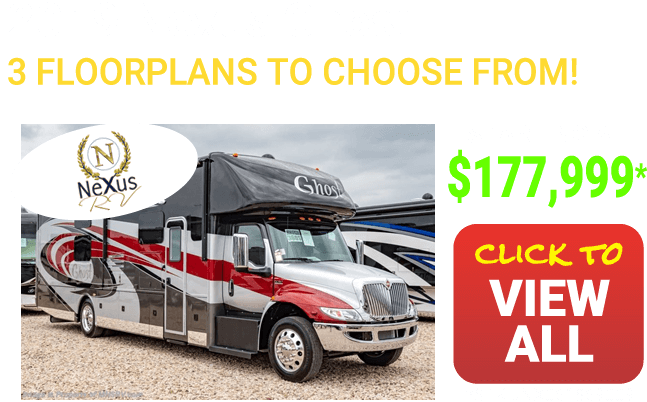 Regardless of which one you select, you'll find all of them come with plenty of room, and are truly a home on the road.  With so many options available, you can dress up or dress down your Diesel Pusher RV how ever you like. 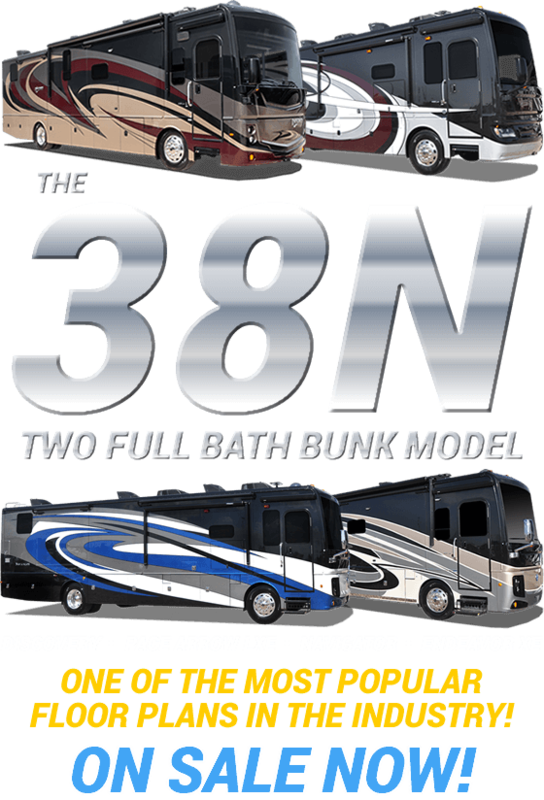 If you need additional sleeping areas, there's bunk model RVs for that. If you need extra storage, there's an option for that as well. 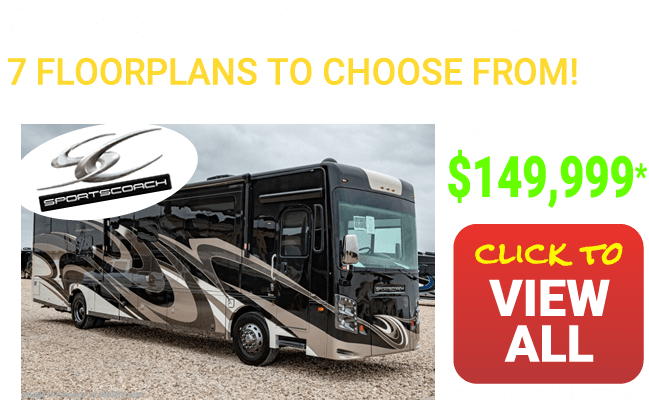 The best way to determine which Diesel Pusher RV is right for you is to come on in and check them out for yourself. 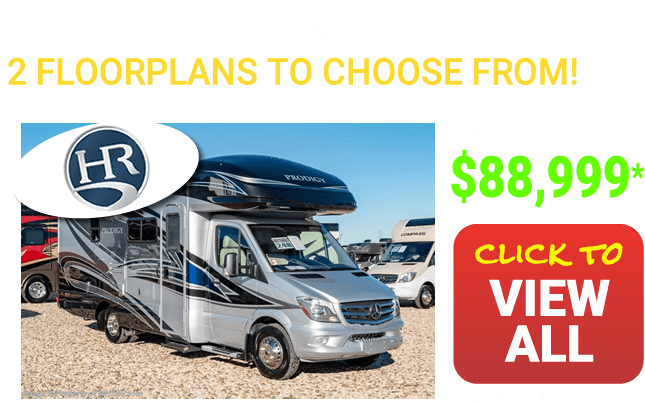 We're happy to show you all the available models to select from and to help you find the one that meets all of your needs. Give us a call today. We can't wait to hear from you. 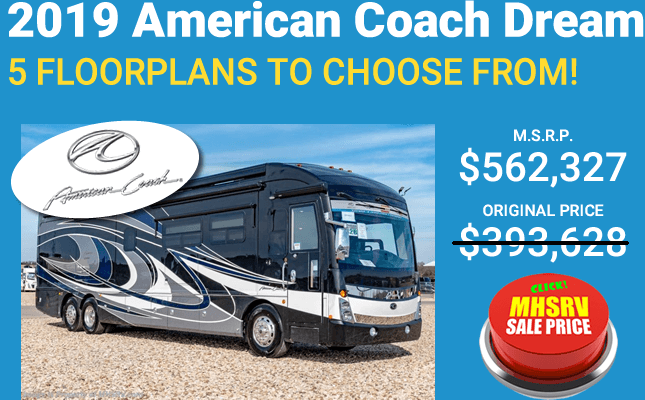 Click here to view Diesel Pusher RV Reviews.